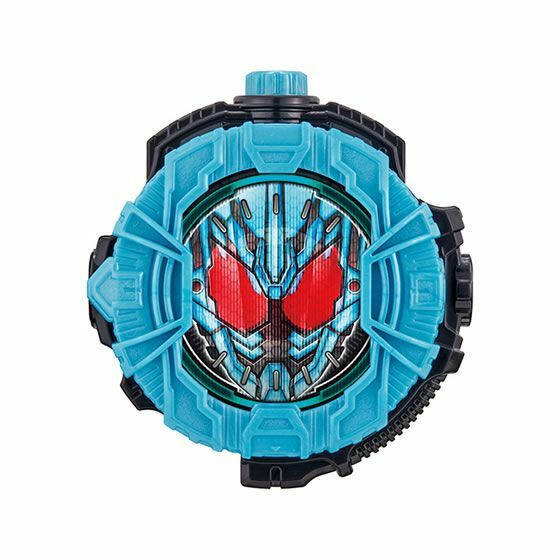 Grease Blizzard Ridewatch, from the "Kamen Rider Zi-O Sound Ridewatch Series GP Ridewatch 09" capsule toy series! 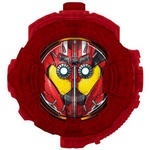 "GP" (i.e. 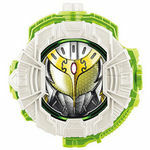 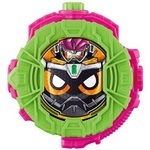 "Gashapon") Ridewatches feature electronic sound effects and can be used with compatible DX-series Kamen Rider Zi-O toys (such as the DX Ziku Driver, sold separately).